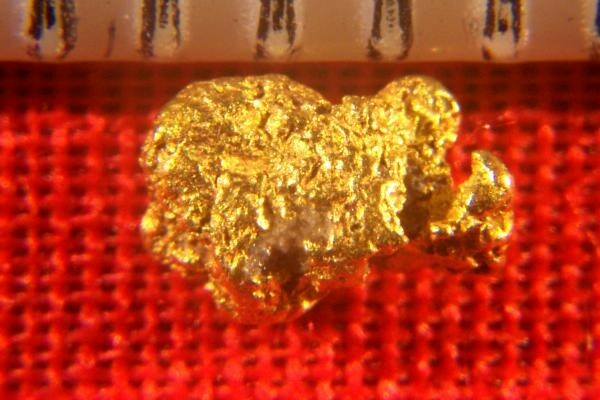 This is a gorgeous Alaskan Gold Nugget and it has nice color and a beautiful chunky shape. It is 3/16" (5 mm) long and it weighs 3.8 Grains (0.25 Gram). 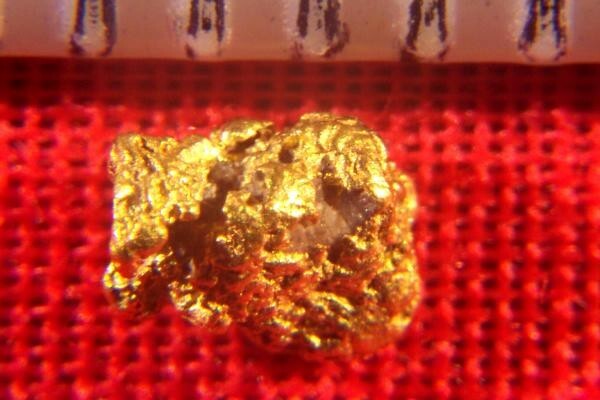 It is a really nice jewelry/investment grade Alaskan Gold Nugget with super nice texture for a great price. Jewelry/investment Grade is the highest grade you can buy. This gorgeous gold specimen comes with a certificate of authenticity.